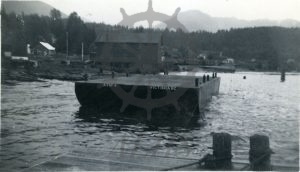 2003.026.259 Launching Ore barge for Beaton Navigation June 1953. 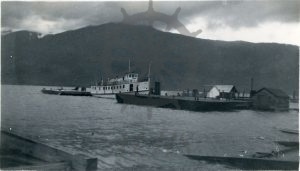 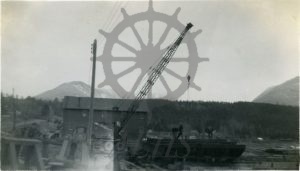 2003.026.258 Beaton Navigation Ore Barge, June 1953. 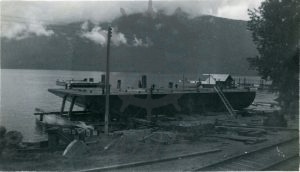 2003.026.256 Ore Barge, Beaton Navigation, June 1953. 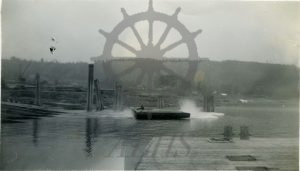 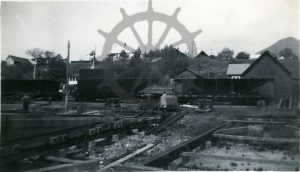 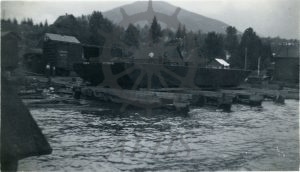 2003.026.255 Ore Barge, Beaton Navigation, June 1953. 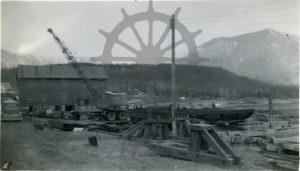 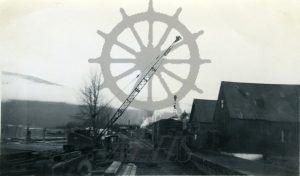 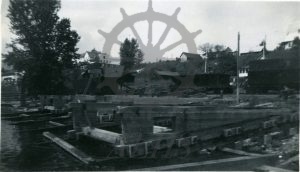 2003.026.245 Pile driver barge, 1953.